Mid-year report to members « Translator T.O. The 2011 mid-year report to members has been published. 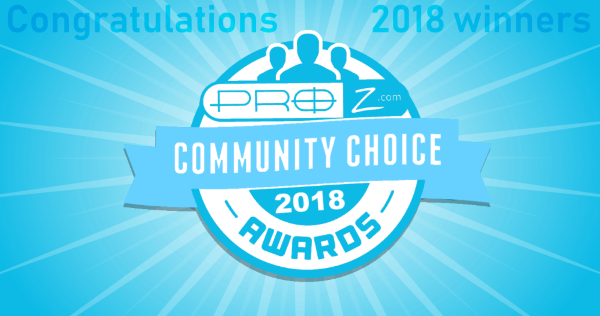 Thank you to all ProZ.com members for making these accomplishments possible! Time to listen to the 4th ProZ.com podcast!